Chandana Royal Resorts gives you neat and clean ambiance. The name itself says the place makes you feel regal. The resort is a cozy place for an absolute comfortable stay. From free Wi-Fi to power backups your comfort is top priority of this resort. CCTV Cameras have been installed to ensure that the guests are safe at all times. The rooms are decorated in neutral colors of contrast to give you a sense of earthiness. The furnished rooms are optimized for comfort. 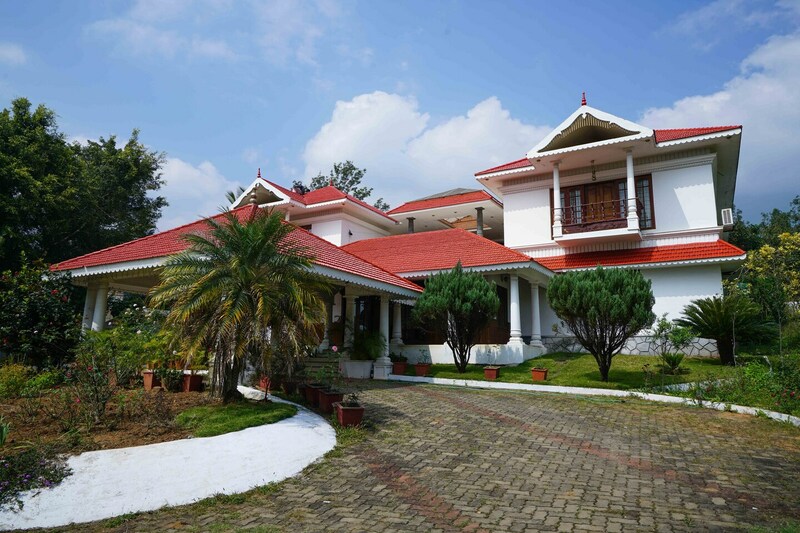 The staff here is very friendly and the place is well maintained and covered with greenery on all sides.